Last weeks news was dominated by the extreme weather we have been having in Turkey. If you missed the news you can click on the link below to have a read of what’s been happening. 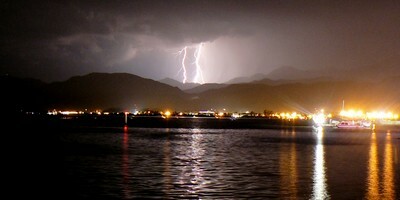 Here at Fethiye Times, we decided to have a closer look at the changes in the weather. Our climate is changing. Most visibly, the air is getting warmer and global surface temperature has increased nearly 1℃ since the beginning of the twentieth century. These changes have already affected human life directly by changing the environment they are exposed to. The greenhouse effect is a warming of Earth’s surface and the air above it. It is caused by gases in the air that trap energy from the Sun. These heat-trapping gases are called greenhouse gases. The most common greenhouse gases are water vapor, carbon dioxide, and methane. 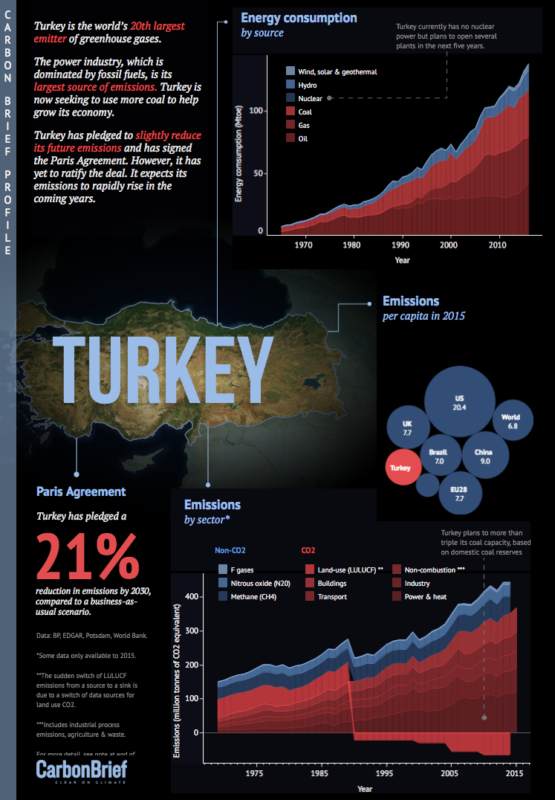 Turkey is the world’s 20th largest emitter of greenhouse gases. Ironically, the effects are forecast to affect Turkey more severely than many other countries. In Turkey we can expect to see, and in fact are already seeing, more extreme weather. The summers are heating up faster than the other seasons. In 2017, Turkey sweltered through a heatwave from North Africa with temperatures of 44.8°C (with a RealFeel* temperature of 49°C due to humidity) recorded in Antalya. 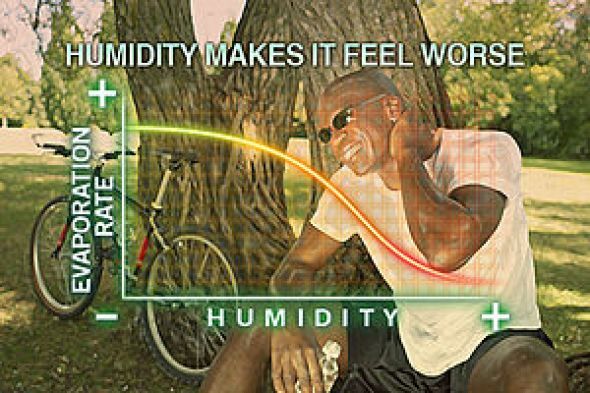 *The AccuWeather RealFeel® temperature uses multiple factors including the temperature, humidity, cloud cover, sun intensity, and wind to explain how hot it feels outside. In comparison, the heat index only factors in the temperature and humidity. This may be good news for sun-worshipping holidaymakers but it isn’t so good for agricultural areas, particularly rain fed crops. Agriculture is expected to be severely affected after the late 2030s. Arid and semi-arid areas are at risk of desertification. The increase in temperatures have led to hot, dry conditions that cause an increase in wildfires, destroying the ecosystem and habitats of many species of wildlife. 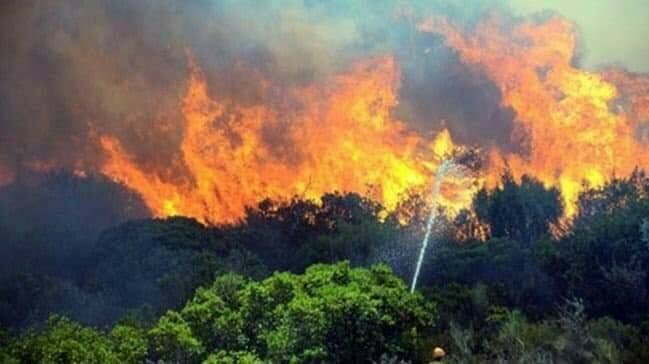 “6,200 hectares of forest land have been burned in 1,132 fires in 2017 alone,” said Minister of Forestry and Water Affairs Veysel Eroğlu as he was visiting the forest lands that were turned into ashes in different fires in the western province of İzmir. Mustafa Kurtulmuslu, deputy general manager of Turkey’s forestry directorate, told Anatolian Agency. A total of nine people were reported to have been killed in Turkey due to lightning strikes in one month up to 17 May 2018. Some 26 people were injured and more than 120 animals were also killed by lightning strikes, according to reports from European Lightning Strikes Monitoring System. 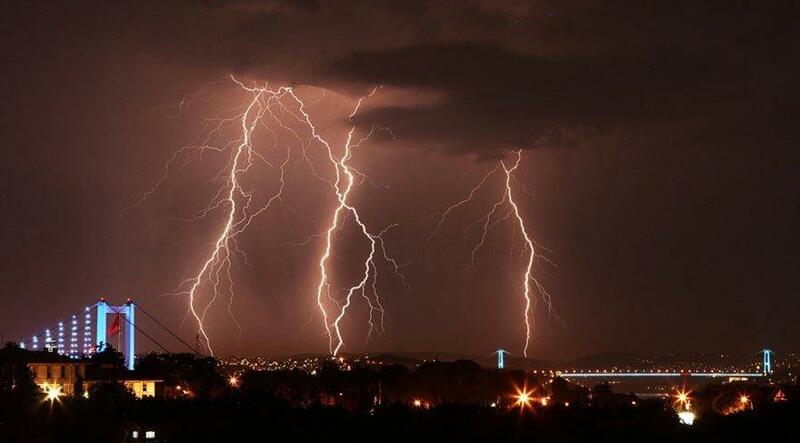 On 24 July 2018, the Istanbul region hit was by 43,388 lightning strikes in 24 hours according to the Turkish State Meteorological Service. Towns and cities may see an increase in urban heatwaves, droughts, storms and flooding. Sea level rise is forecast to affect city infrastructure, for example Istanbul Kadıköy Metro Station is threatened with flooding. 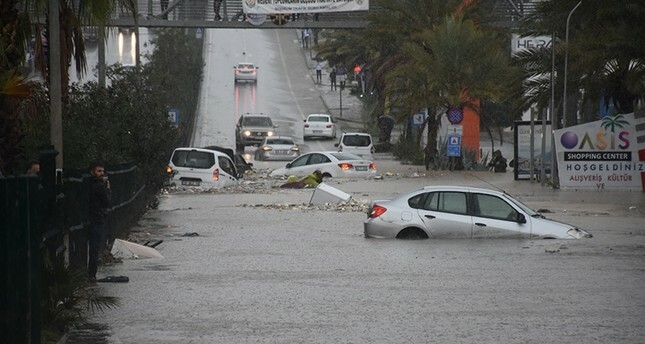 In November, Bodrum experienced flash floods when it was pounded with hail and heavy rains that swept away cars and left the town underwater. 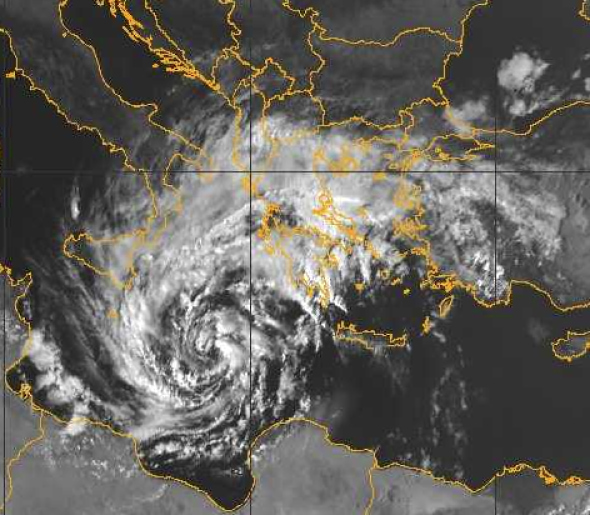 In September 2018, Greece and Turkey were struck by a “medicane”, a combination of Mediterranean and hurricane specific to the Mediterranean region. A medicane is more of a tropical storm-like cyclone. They form when a non-tropical storm threat feeds off the warm waters of the Mediterranean, then the storm will begin to develop tropical-storm characteristics and strengthens. Climate change and possible future changes of medicanes are a matter of concern due to their large damage potential. 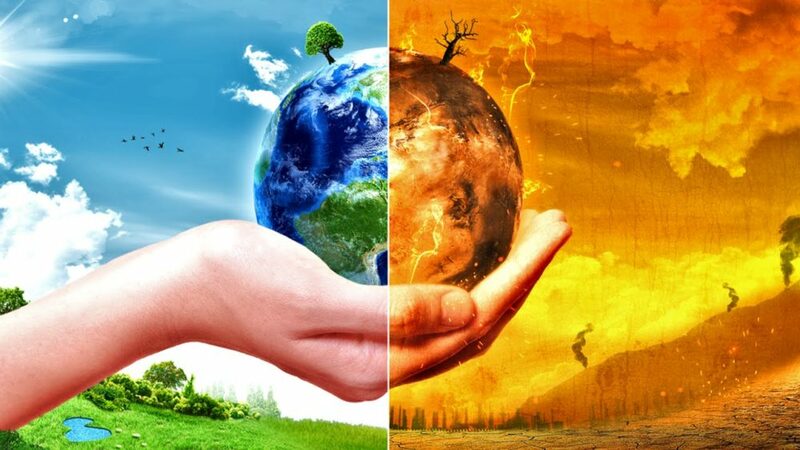 In our next article we’ll be looking at the things we can do as individuals to combat climate change.